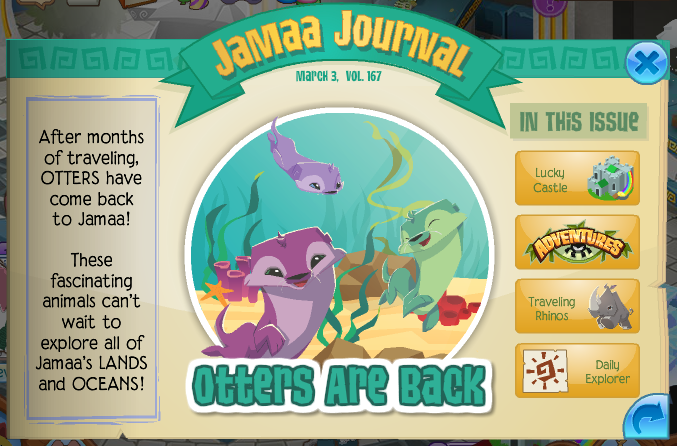 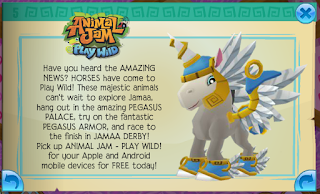 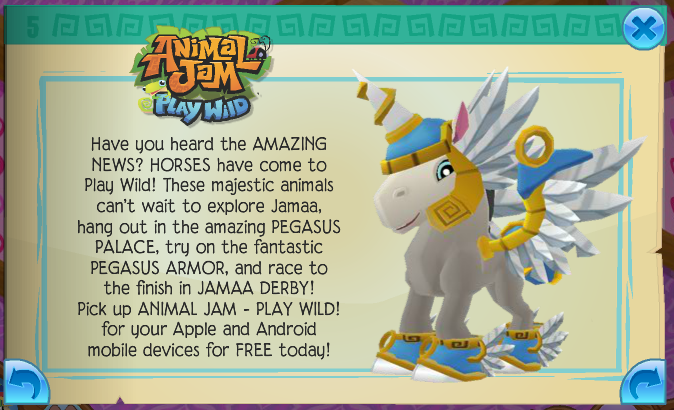 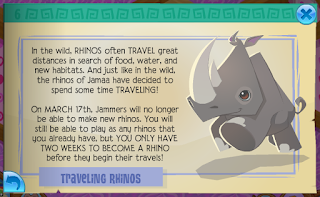 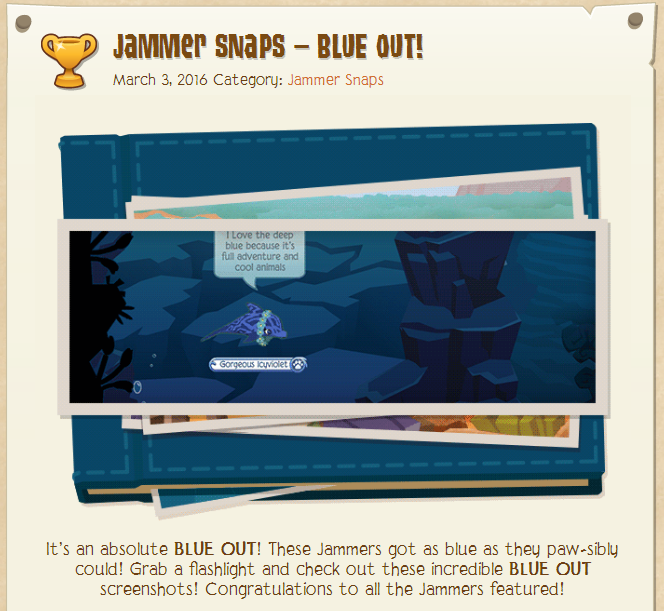 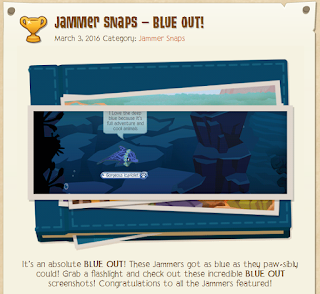 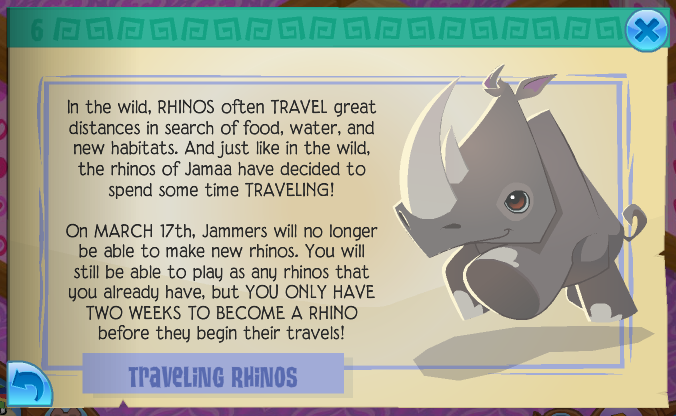 Animal Jam Mercury: Otters Are Back/Jammer Snaps BLUE OUT! Otters Are Back/Jammer Snaps BLUE OUT! 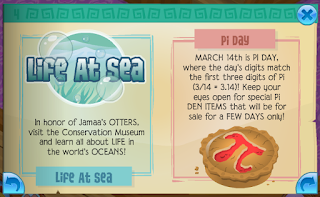 They are at the Diamond Shop for 10 diamonds. 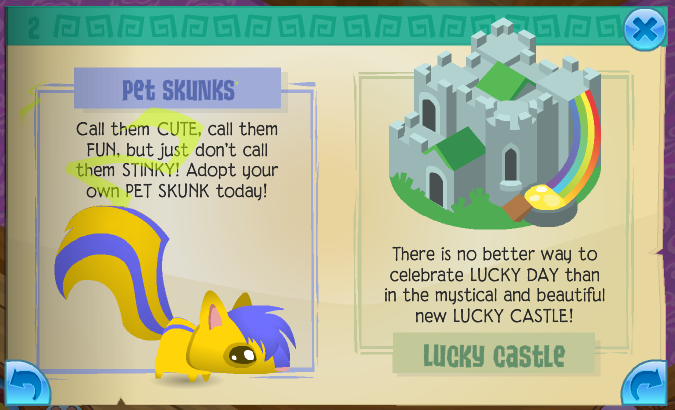 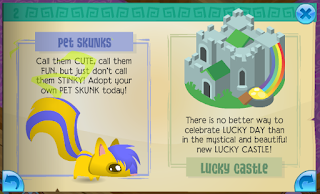 Pet skunks and Lucky Castle den are also at the Diamond Shop. 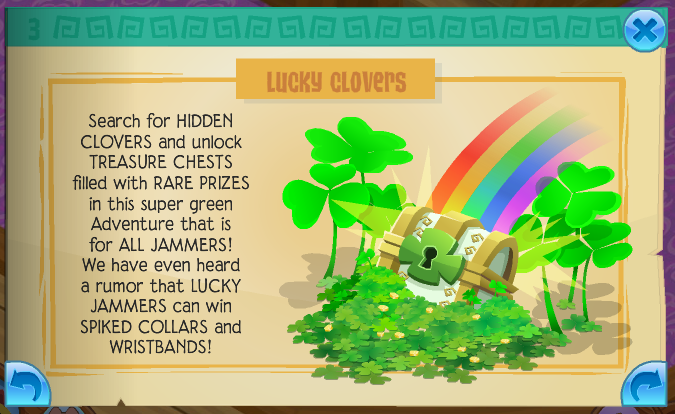 The Lucky Clovers adventure is back! 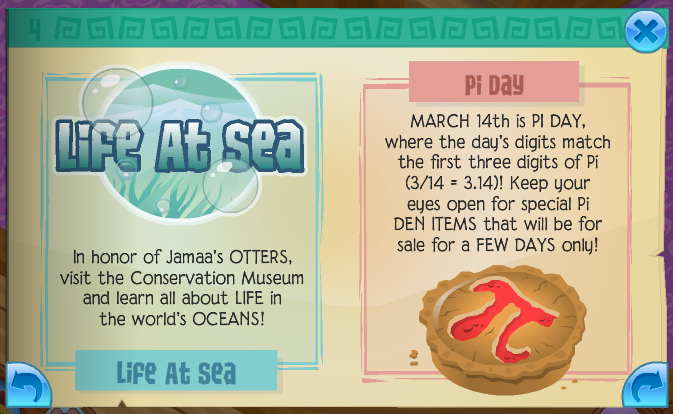 and Pi Day is coming. 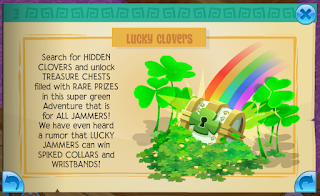 Rare Sparkly Head Bow/DE Post!